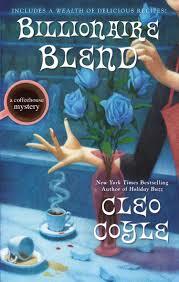 The Coffeehouse Mystery novels follow Claire Cosi, the owner of The Village Blend, a coffeehouse in New York City which she owns with her wealthy world-traveler ex-husband Matteo, having formerly been owned and run by her mother-in-law. Claire is constantly stumbling into dangerous situations or finding dead bodies. Much to the chagrin of her cop boyfriend Mike she sticks her nose into the authority’s business, trying to solve the latest murder. 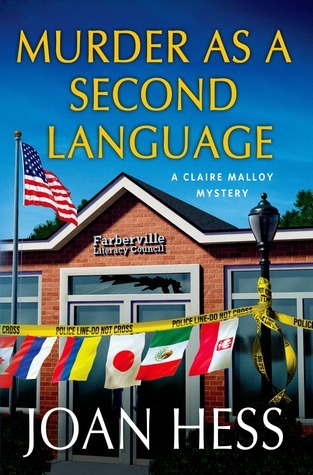 In this latest installment, Billionaire Blend, a car bomb goes off outside of The Village Blend, killing the driver while the owner is in the coffeehouse talking to Claire. The car happens to belong to a young tech-billionaire who wants Claire to create an exclusive coffee, affordable only by the ultra-rich. Claire is soon drawn into the world of the wealthy, being flown around the world and taken to the most exclusive clubs. More interestingly, she finds herself in the middle of corporate intrigue, cut-throat rivalries, and sibling jealousies. Of course, in the end, it will all work out! 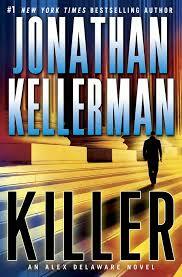 This is a fun series with little surprises but enjoyable characters. Claire’s relationship with her ex-husband is interesting, old emotions wrapped up in a new type of partnership. Madame, Claire’s mother-in-law, is a classy lady with a colorful history. Mike and Claire struggle in their relationship at times, adding a dose of reality. And Claire also struggles with motherhood to her adult child, Jill, balancing being there with learning to let go. To top it all off there are recipes! And I love recipes, even if I never actually make them! 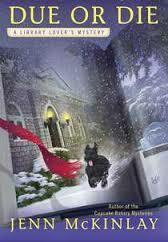 The Library Lover’s Mystery novels is a cozy mystery series that I discovered recently. 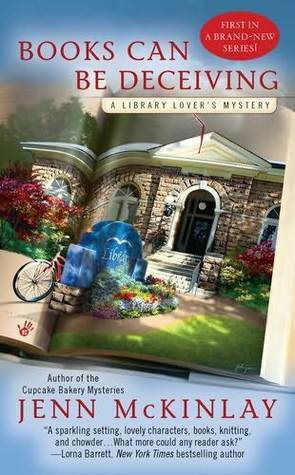 It’s a fun mystery series, and it’s for library lovers, so how can it be bad? 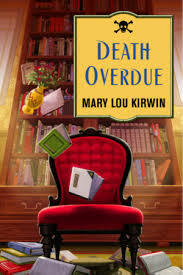 🙂 The series follows Lindsey, the new director of the public library on the coast of Connecticut in Briar Creek, and of course the mysteries that seem to pop-up on a regular basis there! In the first book in the series, Books Can Be Deceiving, Lindsey’s best friend and the children’s librarian, Beth, becomes the chief suspect in a murder. When Beth tries to talk to a New York publisher about the children’s book she’s been working on she discovers that her boyfriend and Caldecott award winner, has stolen her ideas. When she and Lindsey go to confront him what they find is his dead body. 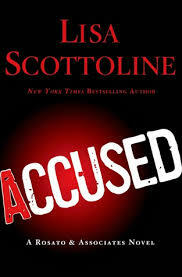 Will Lindsey be able to figure out who did it before Beth is thrown behind bars? Being the director of a small public library I enjoyed the way that the story revolved around this small library and its staff. The characters are delightful, from the stern and cranky Ms. Cole who hates anything new and is constantly disapproving of Lindsey, to the supportive group at the Crafternoon Club at the library – a group of lively characters that share books, food, and crafts. I am definitely looking forward to spending more time with the group from Briar Creek and seeing how this series matures. 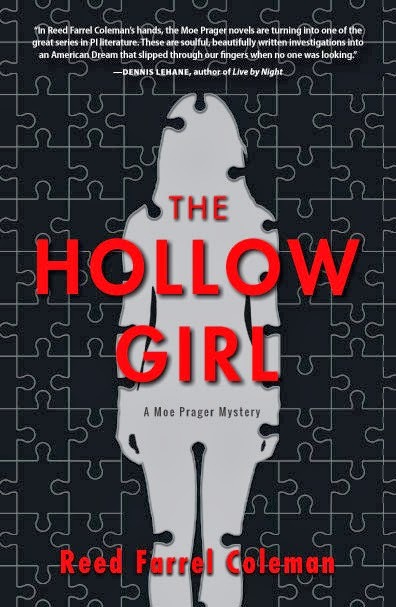 The Claire Malloy Mystery novels follow Claire Malloy, a bookstore owner in a small college town, where she lives with her teenage daughter Caron. Constantly stumbling into trouble, Claire also always seems to stumble upon the answer, much to the annoyance of her beau, Deputy Chief Peter Rosen. In the latest installment, Murder as a Second Language, Claire has recently married Peter and moved to a beautiful house outside of town. With the bookstore being run by hired help, and Caron busy being a teenager, Claire suddenly finds herself with time on her hands. When she agrees to help out at an ESL tutoring center, she is pushed into being on the board which faces budgetary issues and accusations of embezzlement. When an elderly Russian student, who is strongly disliked by most people at the literacy center, is found dead by the copier, Claire is back in the thick of it again. Only this time Peter may actually want her help. The Stephanie Plum novels follow the bumbling bounty hunter through the streets of Trenton, New Jersey as she unsuccessfully tries to catch the latest skip. With ex-prostitute Lulu and the wild and unpredictable Grandma Mazur helping her out, it’s a wonder she has trouble! And of course there is a love triangle with both the hunky and secretive security guru Ranger and the gorgeous police detective Morelli both on the scene to get her out of trouble. 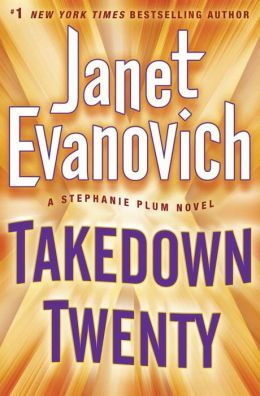 In this latest installment, Takedown Twenty, Stephanie is on the trail of a mob boss that was arrested for running someone over (several times) but no one will tell her where he is. To make matters worse, he’s Morelli’s actual godfather, causing his grandmother Bella to give Stephanie the evil-eye for trying to catch him. And Ranger’s around too – asking Stephanie to help him track down the killer of a client’s elderly mother – which will require spending some time with Grandma Mazur at the bingo halls. Oh, and did I mention that there’s a giraffe named Kevin running around loose throughout the streets of Trenton?